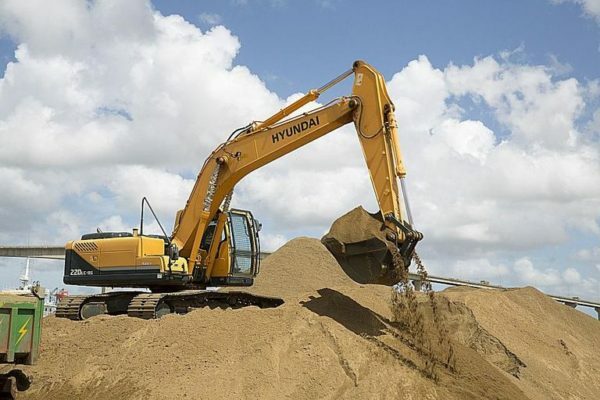 Long established earth moving company for sale in the Colorado Rocky Mountains. Frist time offered for sale, this earth moving company has an excellent reputation for quality work. Commercial and residential jobs range in size from $25K to $500K. Most of the work is site preparation for houses, and commercial buildings. Over a $1M of work on the books and plenty of work for a new owner who is interested in growing the company. The company has excellent staff in place. Owner does the estimates, A/R, books and oversees the Superintendents. Equipment is estimated at a value of $900,000 based on “Machinery Traders” comparable equipment. All equipment transferred free and clear. Owner will assist in a transition to understand all aspects of the business and its customers.